This unique and beautiful Assai palm tree is very uncommon and is considered rare. It is gaining popularity in many regions and it is mostly known for its common mistake of the Euterpe oleracea which produces the more powerful fruit. 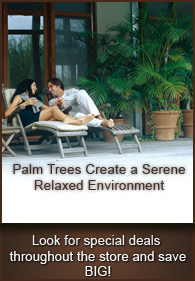 Never the less the Assai palm does produce edible fruit with some nutritional benefits. It is Native to the humid parts of the Paraguay, Brazil and Argentina. For the most part it grows fast upwards and to a height of 30-40 Feet. This tropical unique looking palm tree produces Assai fruit which contains traces of powerful vitamins and minerals (many of the B vitamins, Vitamin C, Vitamin E, iron, potassium, phosphorus and calcium). Also contains antioxidants, phytochemicals (anthocyanins, proanthocyanidins, resveratrol). If works against cholesterol problems and gives lots of energy. The fruit of the Acai Palm also has a high percentage of dietary fibers. 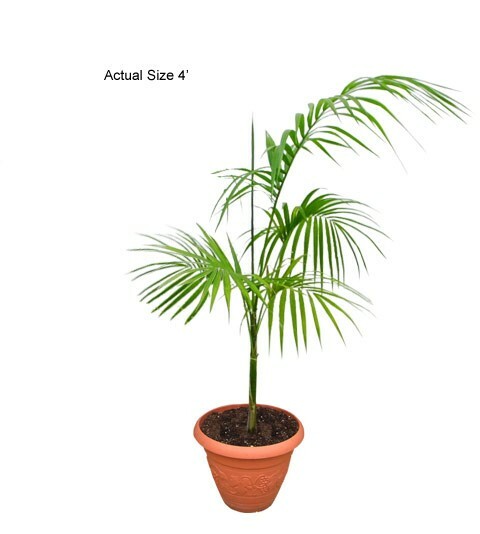 Buying a Assai Palm will sure make any garden unique with beauty and provide you with nutritional benefits year round.